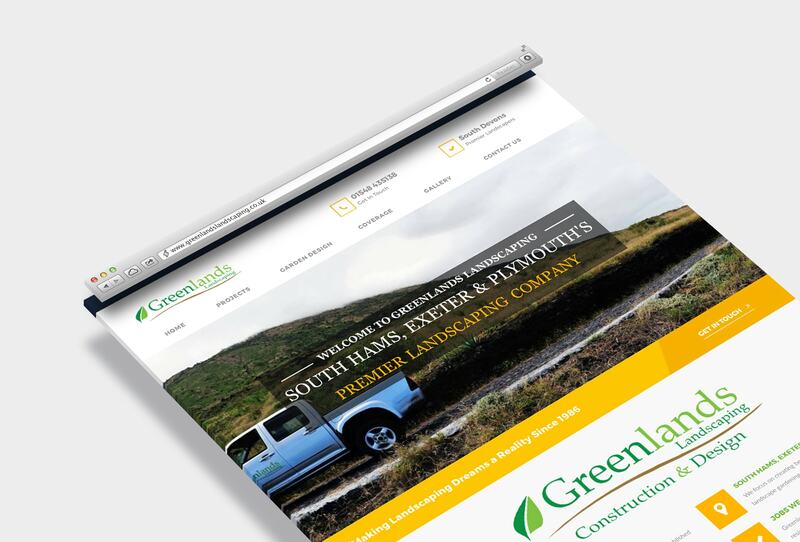 Greenlands Landscaping are a well respected Landscape Gardening Company that was established in 1986. Its owner, Benjamin Evans Nicolle approached Ivybridge Creative as he wanted to expand his operations within the South Hams, Exeter and Plymouth. 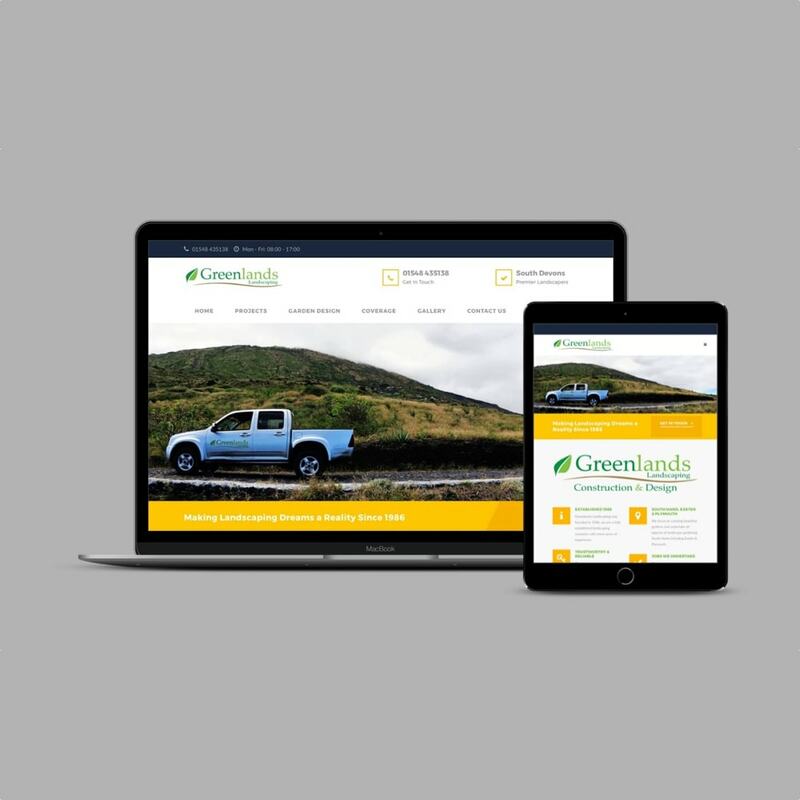 After discussing their requirements, it was agreed that I would undertake a complete rebrand for the company including a Logo and new Website, so they could showcase their high standard of landscape gardening. 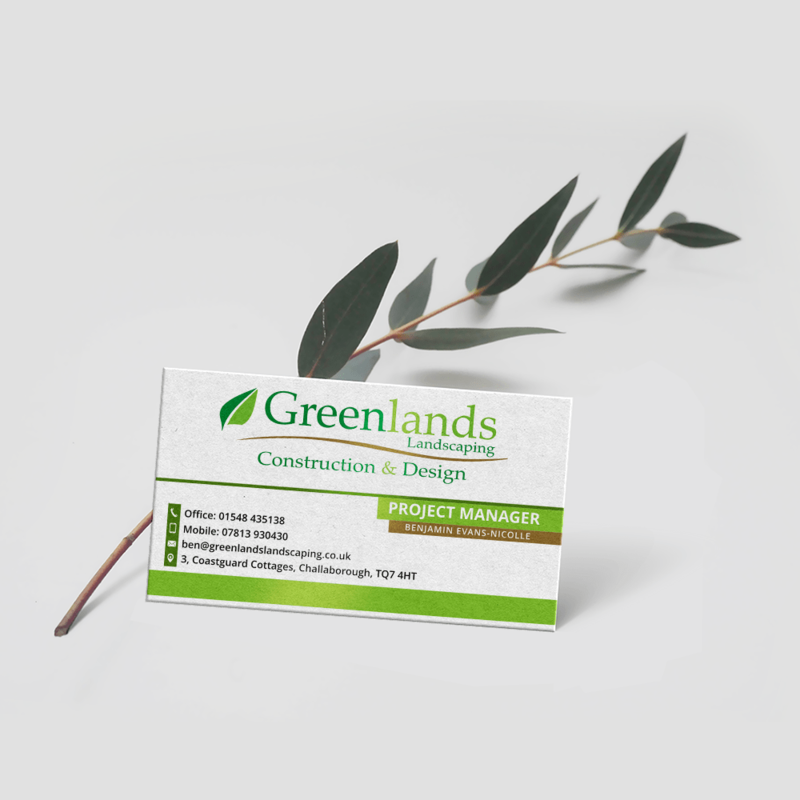 I also designed advertisements for local media such as The Beacon Advertiser, professional Business Cards and branded stationary such as Word Templates and branded PDF documents. I used Daniel for a complete rebrand of my business including Logo, Website, Word Invoice Templates and local magazine Adverts. From start to finish I’ve found Daniel’s input to my requirements invaluable to my business and I’m already receiving a steady flow of enquiries via the website.